The developers of Age of Essence strongly believe that LARP is a hobby that should be shared by all. With this attitude in mind we try to make friends with and promote many different systems, traders and suppliers . We are proud to call many of these people friends and strive to ally together to promote LARP across the UK as a whole. Please do check them out and I hope that we see you at some of these events. 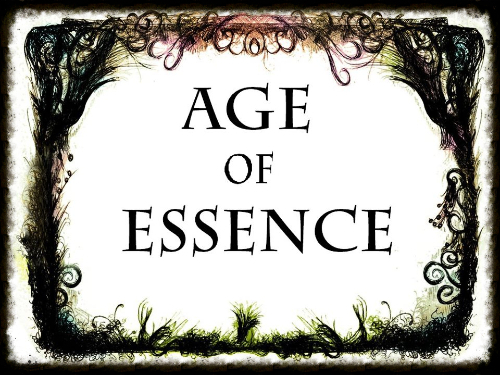 As a non-profit hobby all money goes towards Age of Essence for new equipment and setting up the larger events. We can then look at reducing the cost at your end! For those of you who wish we have set up a donate button if any of you wish to help the club financially. Donators will get a big thank you from us and those who wish to be known will be put on our supporters page below. Thank you for supporting the community and keeping the game alive with your generous donations!